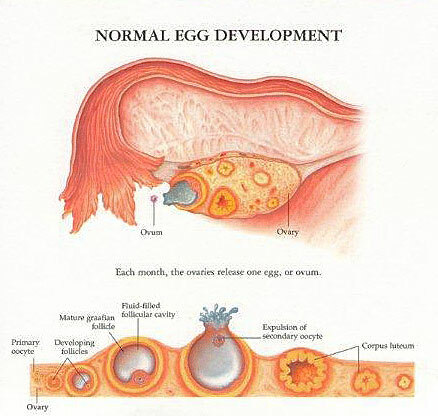 Ovulation induction is a technique that uses hormonal therapy to stimulate egg development and release. Ovulation induction drugs also referred to as fertility drugs are used to stimulate the follicles in the ovaries which in turn lead to the production of multiple eggs in one cycle. The medications are also administered to control the time of egg release so intrauterine inseminations and in vitro fertilization procedures can be scheduled at the most likely time to achieve high rates of successful pregnancy.These fertility drugs were initially designed to induce ovulation in women who did not ovulate on their own such as those with irregular menstrual cycles. 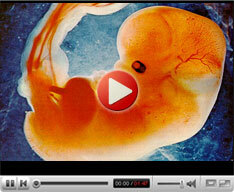 The primary goal was to produce a healthy egg. There are several risks associated with the use of ovulation induction drugssuch as an increase in the chance for high order multiple births and the formation of ovarian cysts. In rare cases, condition called ovarian hyperstimulation syndrome (OHSS) occurs whose symptoms include severe pain in abdomen and chest, pelvis, nausea, weight gain, vomiting and difficulty breathing.